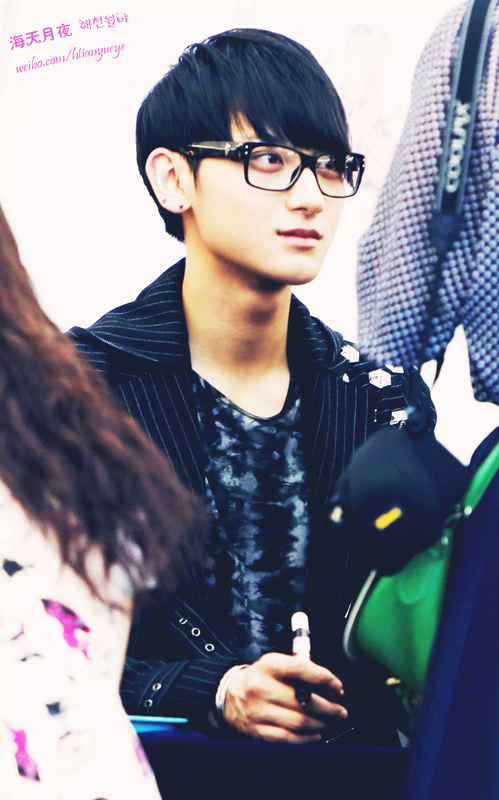 Cute Glasses Pic ^///^. . HD Wallpaper and background images in the Tao club tagged: awesome cool handsome hot tao cute 2012 exo exo-m china. This Tao photo contains サングラス, 色合い, ダークグラス, and シェード. There might also be 通り, 都市現場, 都市環境, ストリート, 都市, 都市設定, and 都市のシーン設定.